The Frank Traviglia Red Rose Award is given by the Delta-Waverly Rotary Club as a way to recognize a non-Rotarian volunteer in our community. Background: In 1945, then District Governor Art Frazie of the Dowagiac, Michigan, USA Rotary Club designed and promoted a “Service Above Self” recognition award called the Red Rose Award. 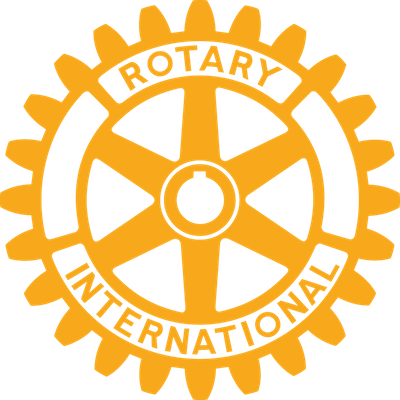 The Red Rose Award continues to be a living personal service citation program throughout Rotary. The Delta-Waverly Rotary Club has chosen to name this award after one of our outstanding club members, Past President and Past District Governor Frank Traviglia. This award praises outstanding achievement, giving recognition while the recipient is yet providing service, in hopes of inspiring us all to make the community and world a better place in which to live. 2014: Margie Aimery, Jan Cunningham, Jane Thomas, Alvin Whitfield.